COME CELEBRATE 60 YEARS WITH US!! field at Bonny Doon Elementary Sunday, September 17th from 4 to 7 PM. 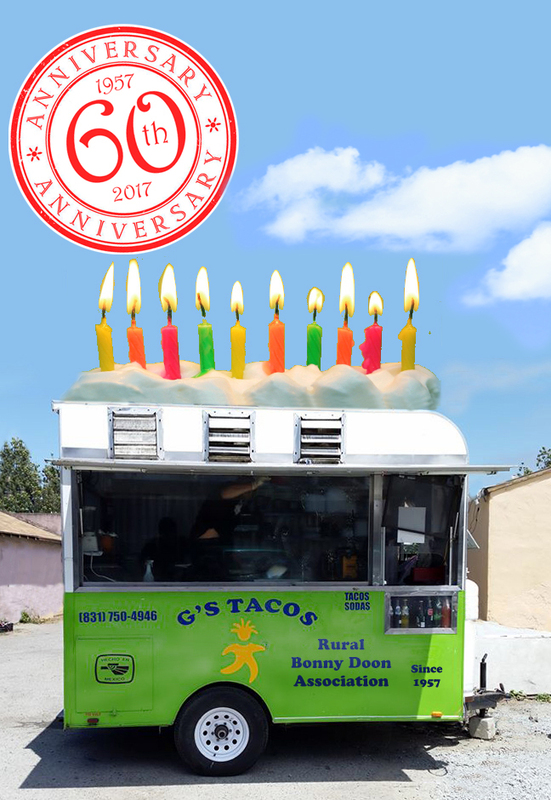 We will have live bluegrass music provided by Rachel Goodman and Friends, yummy tacos from G’s Mexican Tacos which the RBDA is sponsoring at only $1 a taco, free lemonade served by Jennifer Joslin out of her vintage 1964 Fireball Travel Trailer, and BIRTHDAY CAKE! This is a family-friendly gathering, and we will have activities for the kids, so come out and meet your neighbors and have a good time. Bring your lawn chairs (on the infield only please) or blankets, and your appetite, and get ready to party (no alcohol please). County Supervisor Ryan Coonerty will be on hand, so we will get an update on what’s going on in the County and you can ask questions as usual, but the main agenda is to have some fun! Parking at the school is sometimes an issue for larger gatherings, so we will have the overflow parking area open (the paved play area on lower campus), which can be accessed from Ice Cream Grade at the driveway for the school bus. Please don’t park on the edge of the road on Ice Cream Grade, it’s safer to park on the campus. We encourage you to walk, bike or carpool, if possible. If you have any memories you would like to share of the “good old days” in the Doon, please feel free to share those during the celebration, or if you have a story that you would like to have included in our program, please contact Jennifer Joslin at joslinjenn@gmail.com. 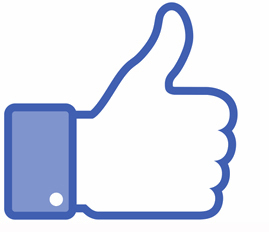 In addition, the RBDA has consistently advocated for better services for Bonny Doon and the North Coast, including fire protection, law enforcement, traffic safety, road maintenance, mail delivery, cell phone coverage and Internet connectivity. The RBDA Executive Board is advocating regional planning for open space lands. In Santa Cruz County, and particularly here in Bonny Doon, we are blessed to have dedicated, undeveloped land for the dual benefit of preserving nature and recreational enjoyment. This dual benefit constitutes a primary element of our environment and serves as a major factor for many of us enjoying our lives here. It provides nature close at hand, nearby recreational outlets, maximizes clear and clean air, reduces population density and vehicle congestion, and many more quality of life components. 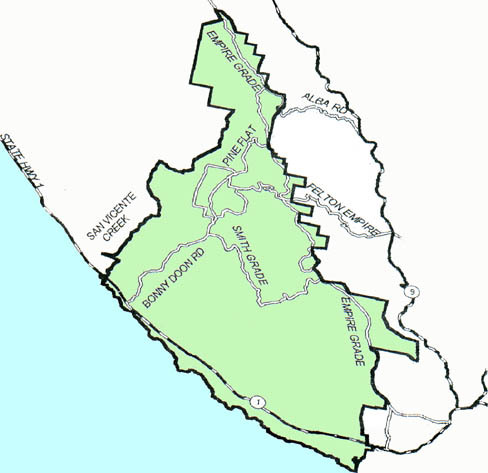 The RBDA Executive Board is currently working to institute an informal appraisal of the multiple land management institutions — both governmental and non-governmental — which are responsible for the stewardship of open space regions within Santa Cruz County that are open to public use and enjoyment. Our goal is to advocate for more formalized regional planning among all involved entities to maximize ecosystem preservation and the allocation of public use activities. We are focusing on facilitating efficient communication, coordination and cooperation to assure the best overall outcomes for the benefit of the sustainability of the ecosystems, and the enjoyment of its users. Although this effort is in its preliminary stages, we hope to develop a summary and conclusion of this review, with recommendations for improvement, if warranted. 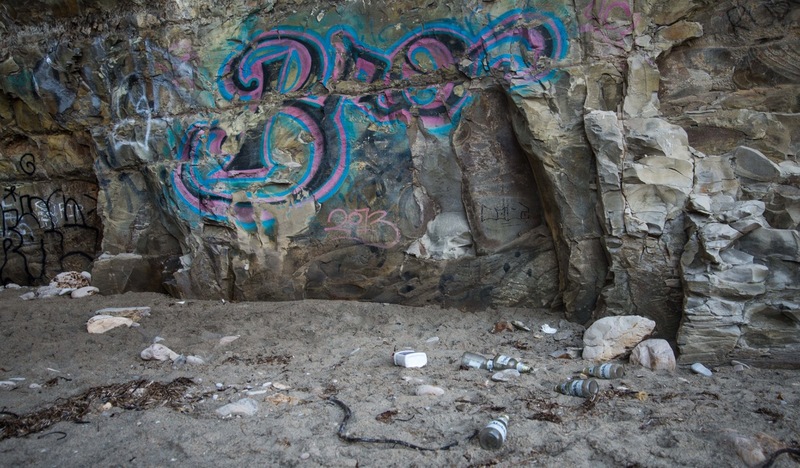 The RBDA seeks ideas and input from the Bonny Doon and Santa Cruz communities regarding this initiative during this formative stage, and for the duration of its operation. If you have questions, suggestions or interest in this matter, please convey those to any member of our Board via our email address, board@rbda.us, or by phone. This is an invited contribution to The Highlander by Eric Hoffman, a Bonny Doon resident, CESC chairman, and former C4 District 3 representative. A new organization, the Coalition for Environmental Santa Cruz (CESC), has taken a leading role in environmental issues related to Santa Cruz County’s proposed new medical cannabis ordinance. Its effort has resulted in support from the Board of Supervisors to curb the use of rodenticides to protect wildlife. In the weeks to come the CESC will be active in the final review process of the new ordinance and urges anyone interested in this important land use issue to become involved. Back Story. The Board of Supervisors thanked and disbanded the Cannabis Cultivation Choices Committee (C4) in June 2016. C4 was a working group designed to explore cannabis cultivation issues and advise the Supervisors. The C4 guidelines were: 1) make sure medical marijuana is available to patients, 2) protect neighborhoods, and 3) protect the environment. Using input from the C4 discussions (conducted in 6 months of public meetings), the Supervisors created an ordinance designed to protect the environment and neighborhoods. Their desire to protect the biological diversity of the Coastal Zone influenced their zoning designations. Commercial grows are not allowed in Residential Agriculture (RA) and Rural Residential (RR) in the Coastal Zone plus one mile. This was similar to the position taken by the RBDA designation for commercial grows. Supervisor Ryan Coonerty and his analyst Rachel Dann listened to the concerns of Bonny Dooners, and deserve much of the credit for this outcome. CESC & Ongoing Challenges. Effective regulations and law enforcement will be necessary for the ordinance to work. At this time, it is unclear how many growers will go through the licensing process and how many will attempt to avoid the new rules and operate as they always have. Growers becoming legally licensed and adhering to environmental standards, as well as effective law enforcement, will be essential in ensuring that neighborhoods are protected from illegal activities and environmental degradation. Environmental Impact Report (EIR). State law requires that an EIR be done before an ordinance that can result in significant environmental impacts becomes law. EIR findings along with public opinion can result in amending a county ordinance, often in the interest of public health and safety. The draft EIR was recently released and presented to the public in an informational meeting on September 6th. The County will hold a public meeting to receive comments on the draft EIR on Monday, October 2, 2017 from 6:00-8:00 p.m. at the Santa Cruz County Board of Supervisors Chambers, 701 Ocean St., Santa Cruz, 5th floor. Written comments should be submitted or postmarked no later than 5:00 p.m. on Monday, October 16, 2017. CESC’s Participation. CESC was created as a response to this phase of establishing a medical cannabis policy for the county. In addition to talking to the consulting firm hired to complete the EIR, in an effort led by Joe Christy, the CESC composed a detailed series of questions covering potential problem areas in enforcing the new rules that address the risk of wildfires, and a growing body of knowledge on the effects of the pervasive use of anticoagulant rodenticides among cannabis growers, as well as homeowners and farming enterprises not involved in cannabis growing. Researching Anticoagulants and Partnering with Other Organizations. CESC moved into high gear to get a better understanding of the anticoagulant/wildlife problem. Larry Minden and I began collecting scientific papers, interviewing wildlife researchers, and making contact with other advocacy groups. RBDA board member Dave Rubin connects us to the RBDA. Tai Moses, head of the Santa Cruz chapter of Raptors are the Solution, a statewide anti-coagulant organization lobbying the state legislature, also joined the team. 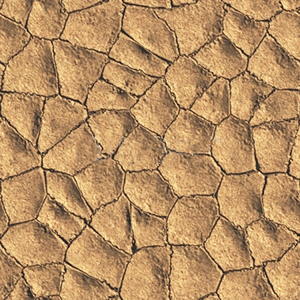 Our efforts to find solid science paid off, though the picture that emerged is ugly. In study after study we found that two common interfaces were consistently disastrous for wildlife: the urban/wildlife interface and pristine habitat without permanent human activity for miles. In these studies, pristine habitat often included huge tracts of government land (national parks and forests, etc.). These isolated areas are often where cartel growers set up shop. Their farming methods rely heavily on anticoagulants and outlawed poisons. In one study it was found that of 15 bobcats captured with debilitating mange, 100% of them were laden with anticoagulants that were destroying their immune systems. Mange has been reported in bobcats at both ends of Santa Cruz County. Last winter a dying fox was found on the road near a cannabis operation in Bonny Doon. There were no signs of trauma or disease. The fox was sent to the California Fish and Wildlife Investigation Laboratory in Rancho Cordova. The necropsy report identified the fox as a two-year-old female with a mouse in its stomach and five different poisons commonly found in easily purchased anticoagulant rodenticides. CESC Meets with Supervisors. We synthesized our research and the necropsy findings into a 110-page report and gave it to each supervisor as well as Matt Johnston, County Environmental Coordinator, and Juan Hidalgo, County Agricultural Commissioner. They each allowed us to explain our findings and were concerned about what we shared. 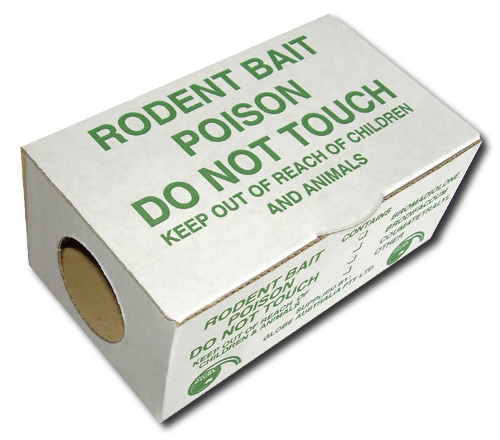 On June 6, Supervisor Coonerty introduced a non-binding resolution entitled “Resolution Urging Santa Cruz County Residents to Avoid the Purchase and Use of Anticoagulant Rodenticides,” which passed by a 5-0 vote. This was a moral victory and resulted in some retailers voluntarily pulling anticoagulants from their shelves. By passing an anticoagulant resolution, Santa Cruz County has joined 35 cities and counties throughout the state. Many challenges remain. There is a well-funded lobby in Sacramento to keep laws and regulations as they’ve been. 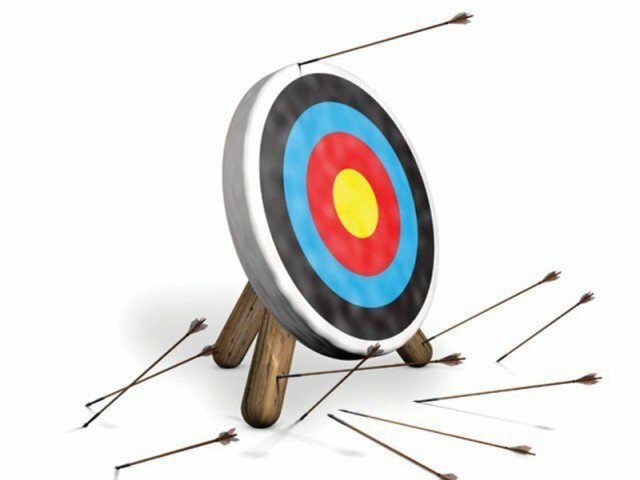 Hope lies with increased awareness of the severity of the problem of anticoagulant poisoning of non-targeted animals, including pets, and the growing list of local governments passing resolutions condemning their use. Donations and inquiries about becoming involved with the CESC can be directed to treasurer Grey Hayes, Ph.D. at coastalprairie@aol.com. Are You Ready for the NEXT BIG ONE...? The next big disaster, that is. 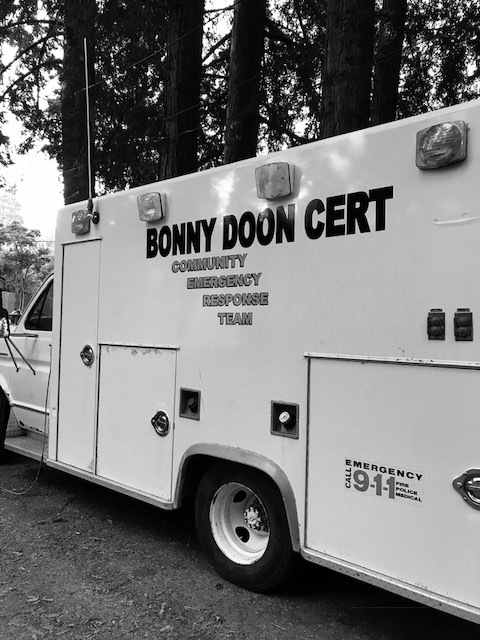 The Bonny Doon Community Emergency Response Team (CERT) offers training to community members to help them prepare for disasters. As we all know from this year’s winter storms, our rural community can become isolated for hours or even days if a large-scale event impacts our area. CERT training teaches basic preparedness, fire safety and utility control, basic disaster medical operations, light search and rescue and disaster psychology, among other important skills. CERT members learn how to prepare themselves, their families and their loved ones for events where emergency service personnel are initially overwhelmed and we need to take care of ourselves and our neighbors until professional help arrives. After taking Basic Training, Bonny Doon’s CERT offers additional opportunities for more advanced training, such as First Aid and CPR, obtaining a “Ham Radio” license for emergency communications, classes in Search and Rescue, workshops to teach us how to work with the Red Cross to set up temporary shelters, Traffic Control, and classes in the Incident Command System, which is used by all emergency responders to manage disasters. In the first annual Mountain CERT Disaster Simulation Exercise, to be held September 16th and 17th, Bonny Doon CERTs will come together with other mountain CERT teams from Skyline, Boulder Creek, Ben Lomond, Felton, and Scotts Valley to practice working together in a simulated disaster. We will be joined by the American Red Cross, the San Lorenzo Valley Amateur Radio Emergency System, and members of our very own Bonny Doon Volunteer Fire Team with additional support from CalFire and the Santa Cruz Office of Emergency Services. If you would like to learn more about CERT, please contact Hank Moeller, Bonny Doon CERT Leader, at hankmoeller1@gmail.com or 831-426-2503. You can also find a list of Basic CERT classes currently being offered in Santa Cruz County. The Bonny Doon CERTs usually offer one class per year here in our community, usually in the spring. Responding to UCSC Chancellor George Blumenthal’s invitation to participate in the planning process now underway for the university’s 2020 Long Range Development Plan (LRDP), the RBDA has nominated Ted Benhari as its representative on their Citizens Advisory Committee. The City and County of Santa Cruz, as well as local civic, business and activist groups will be represented. 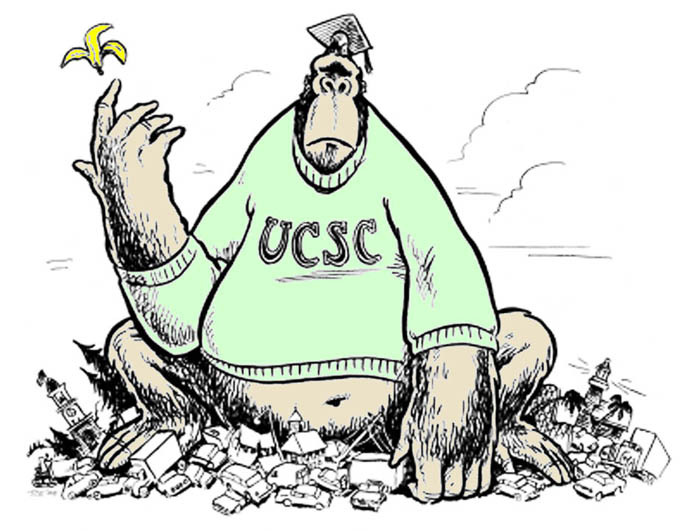 “Since the UC Regents are in total control of UCSC growth, the influence of the local community is extremely limited,” says Benhari, “but we have to seize every opportunity we are given.” He notes that “town-gown” relations have improved greatly since the last (2005) LRDP process, thanks to the 2008 Comprehensive Settlement Agreement (CSA) that resulted from a long legal battle that pitted the City, the County, the RBDA and the Coalition for Limiting University Growth (CLUE) against the UC Regents and UCSC. Benhari was a participant in the nearly year-long negotiations that yielded the CSA, which, for the first time, committed the university to mitigate some of the impacts of its growth on the community, specifically in the areas of housing students on campus, traffic and water use. Both the Board of Supervisors and the City Council have gone on record that student enrollment shouldn’t exceed the 2005 LRDP target of 19,500 students because of the inability of the town to absorb more student growth. Current enrollment is about 18,000 students. However, the Board and Council qualified that by stating that “…all increases, including students, faculty and staff, should be housed on campus.” While we applaud that goal, it almost certainly means that new development will take place on the North Campus, in Bonny Doon, which we unequivocally wish to keep in its natural state. Support the RBDA - Renew Your Membership: all 1-year memberships expire on January 31st. Your continued support enables the RBDA Board to work on issues critical to Bonny Doon, to hold meetings to educate and get feedback regarding those issues, and to publish The Highlander newsletter. Some people may not understand that receiving The Highlander in the mail doesn’t mean you are a current RBDA member. To reach the whole community we mail The Highlander to all mailboxes in Bonny Doon. So unless you joined for multiple years, all 1-year RBDA memberships will expire on Jan. 31, 2016. To continue to support the RBDA, we need you to renew now for the 2016 year. Details are here. Dues and donations go mainly to printing and mailing The Highlander, and rent and insurance for the public meetings at the school. Ideas for RBDA Meeting Topics? We are always open to suggestions for interesting programs and speakers at our bimonthly (except July) RBDA public meetings. What are you interested in? Local flora and fauna, gardening, environmental and political issues, Bonny Doon history or geology, public safety? What were some of your favorite speakers or presentations at past RBDA meetings? Were there any that you would like us to repeat? Please email us with your ideas and comments at board@rbda.us. and from San Vicente Creek to the City of Santa Cruz border, you are eligible to be an RBDA member. your voice for keeping Bonny Doon rural and natural.